We realize that finding stove parts in Santa Barbara CA can sometimes be difficult to locate for older, rare, or unique units, for some companies that is. We, however, are not one of those companies. 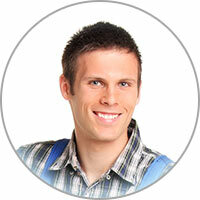 So rest assured that we can find what your appliance needs. We offer the best range repair in Santa Barbara CA. We'd be happy to have you fill the next available appointment so that we can help resolve your range repair issues as soon as possible. Let us help locate those hard to find stove parts that you have been searching for. The most invaluable feature of electric stoves is how well they can be controlled by the user. However, not knowing how to properly control these stoves is an issue. 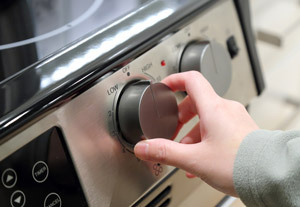 Electric stoves are able to provide a higher temperature for their heating elements than gas burners can. So, food will boil or heat up quicker than you are used to. Keep this in mind if you plan to preheat your pan as you may accidentally burn the pan because of the quick heat-up speed.